1/2-28 TPI is the industry standard for AR-15-type rifles and also appropriate for custom applications. The .875 outside diameter will accommodate medium to heavy contour barrels including, but not limited to, AR-15 type rifles and bolt guns. 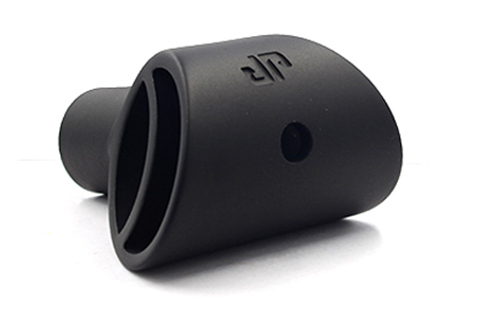 The JPRE-412 has a final exit hole of .281 and will accommodate bores up to .243/6mm. The final exit hole of the JPRE-412 can be enlarged to accommodate bores up to .416.